Geranium, Tea Tree, Lemon and Cajuput. 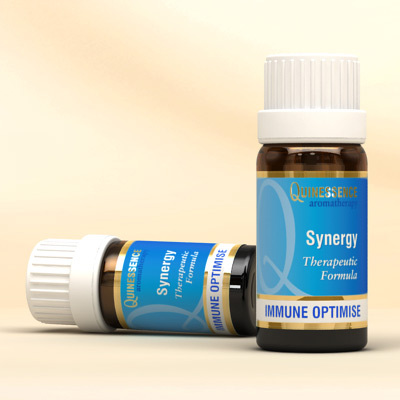 A potent blend of powerful immuno-stimulant essential oils to boost the body's immune system when you are feeling vulnerable. Add a few drops in a bath, burn in a vaporise or add to a carrier for use in body massage.